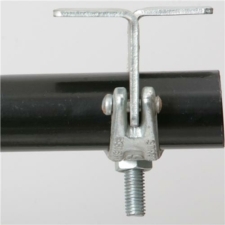 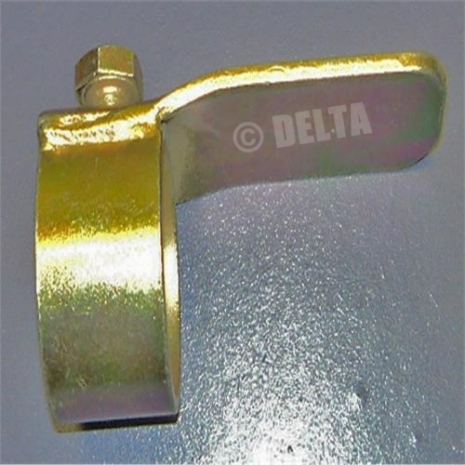 Pressed spade ends by Strongforge, this scaffolding fitting is used on the end of scaffolding tubes and inserted into the brickwork of a building. 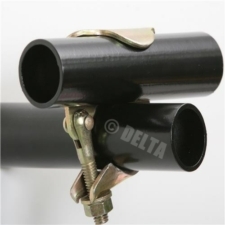 Alternatively, it allows the tube to rest upon the top level of a structure for support. 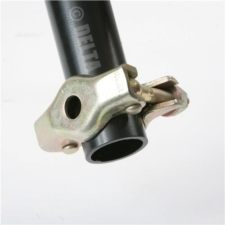 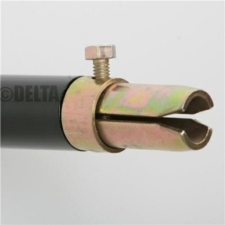 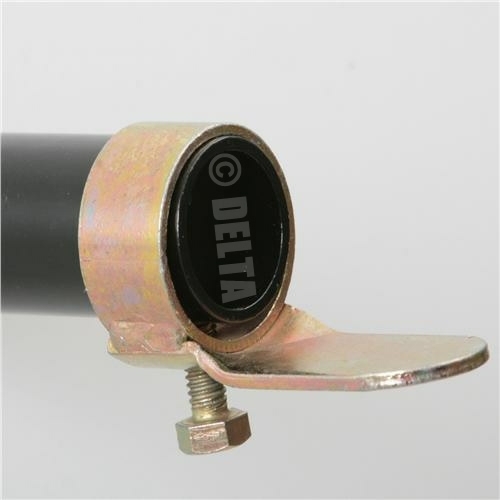 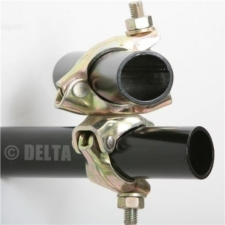 The putlog end fitting is compatible with our new and used scaffolding tube or aluminium scaffold tube. 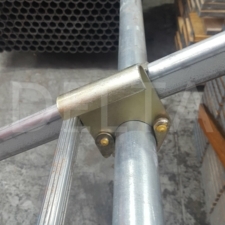 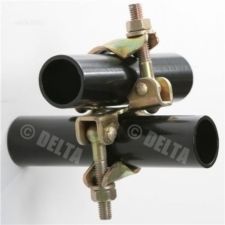 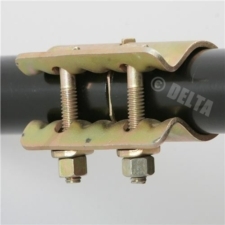 You may also be interested in our range of pressed and forged fittings, scaffold ties and other scaffold ancillaries.